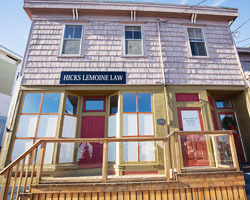 For over 50 years, Hicks LeMoine Law has provided high quality, reliable service to our clients. Our lawyers have a commitment to excellence and continually receive professional development in all areas of practice. 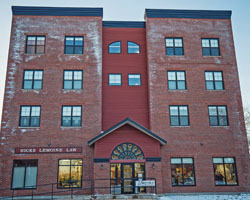 Hicks LeMoine Law has access to the expertise of our 5 lawyers in a full range of practice areas. Our Lawyers work together to ensure that our clients get the benefit of multiple professional opinions and obtain the best possible service. Across our entire team, we are licensed to serve in all areas of practice in both provinces. 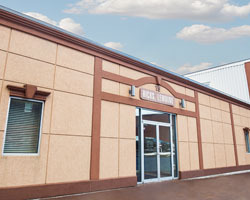 This ensures that you are able to get the full range of our services, whether you live in Nova Scotia or New Brunswick. It is our commitment to provide the highest level of professional service to our clients – using our expertise to achieve the best possible outcome for their needs. P.O. Box 279, 15 Princess St.